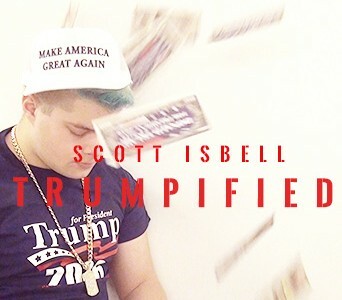 Isbell’s Trumpified 4 Thousand Views Away from 1 Million on YouTube! 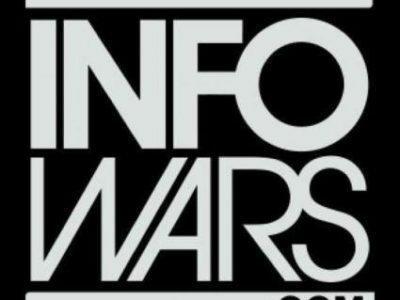 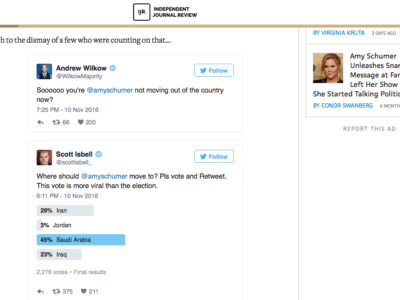 Scott Isbell On Info Wars! 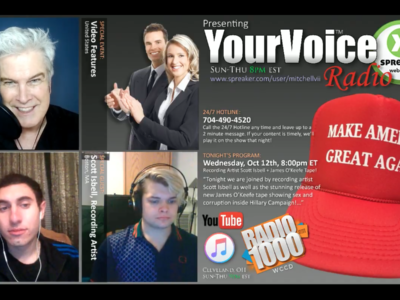 Scott Is LIVE On YOUR VOICE RADIO! 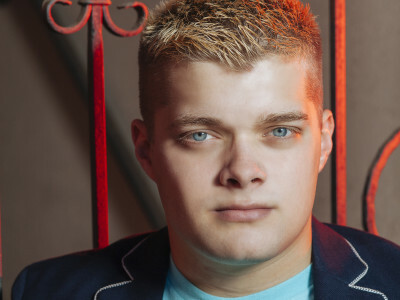 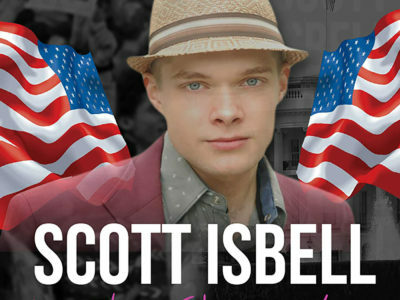 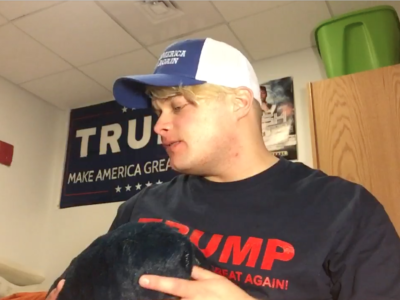 Please visit https://www.youtube.com/watch?v=jdf6wMbKaLg and tune in live to see AND hear Scott Isbell talk about being a young kid involved in politics. 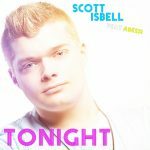 Beautiful Intelligence INTeLL X Scott Isbell Hits #6 Worldwide Hot & New Charts! 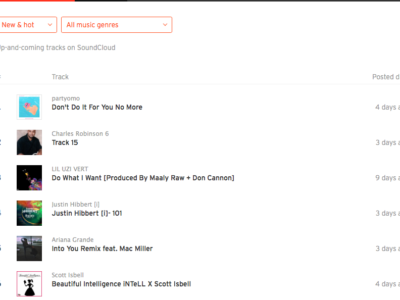 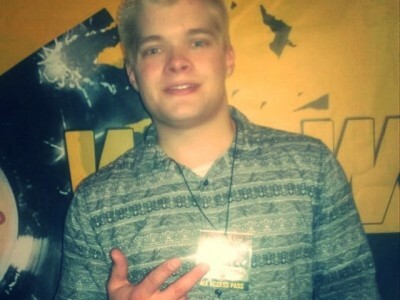 Wu-Tang Management’s Scott Isbell Surpasses 160 MILLION Plays!